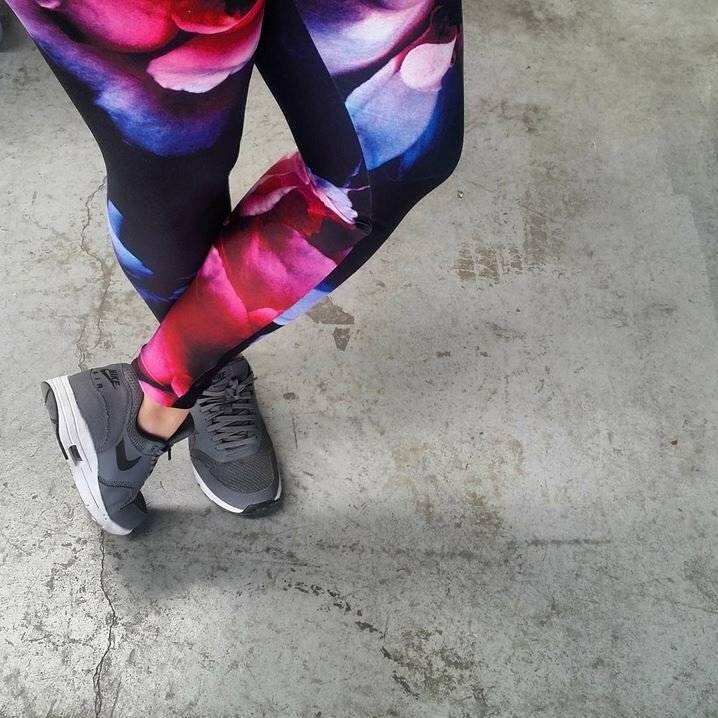 Would you like to design your own leggings, learn the process and receive printed and made leggings with your own design? In this Design Your Own Leggings workshop you will transform into a fashion print designer where you will start from the beginning and develop your own leggings design with photographic print. You will be photographing floral inspired collage/layout and transferring your photography to a pair of leggings! 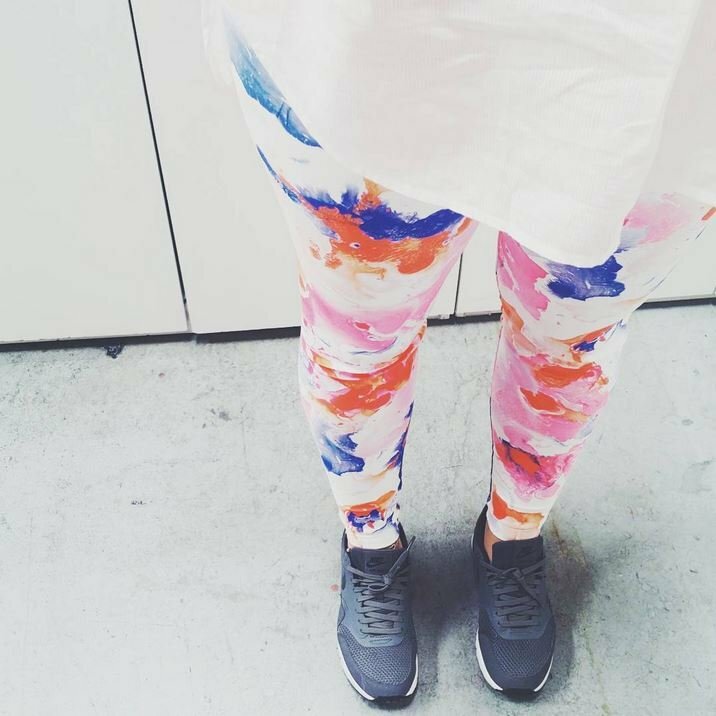 After the workshop you will receive printed and made pair of leggings in your size with your own design! Full day workshop style class will provide you with knowledge on digital textile design for placement printing of leggings. This course starts at 9.30 am sharp, please don’t be late, class will start on time. Payment must be made online only. Due to limited spaces, all workshops and classes bookings are final and cancellations will result in forfeit of payment. Bookings are strictly NON transferable to other class dates.